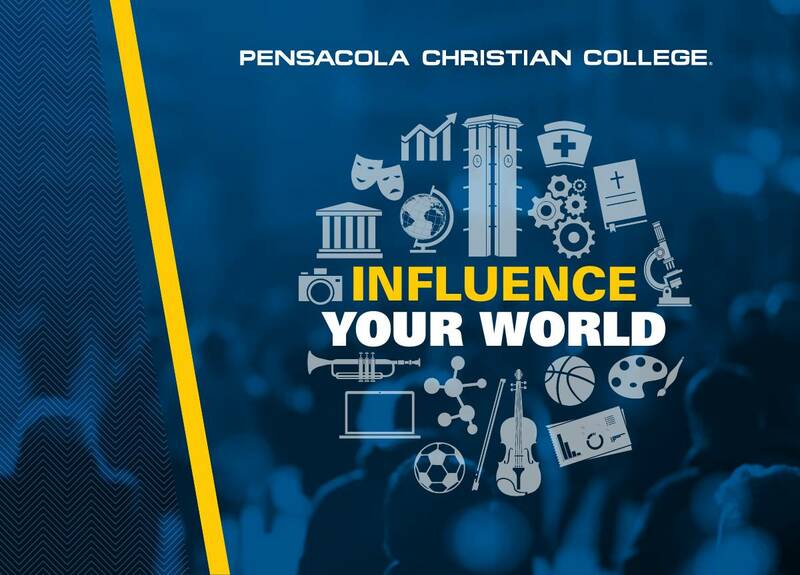 See why so many students have chosen PCC as their college to help them prepare not only for their calling, but also to influence the world for Christ. Click on the PDF or interactive book below to find out. View as an interactive or standard PDF.